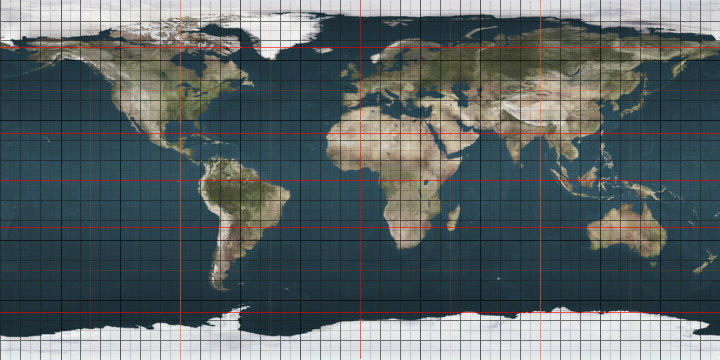 The 10th meridian east forms a great circle with the 170th meridian west. Entering at Stokkøya in Sør-Trøndelag. Exiting 3 km southwest of Stavern in Vestfold. This page was last edited on 12 July 2013, at 17:16 (UTC).